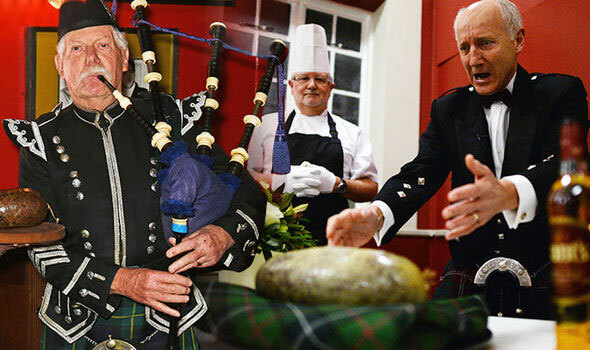 A brief history of Burn’s night & Supper. If you're needing a Taxi/Private Hire vehicle to a Burn’s Night, also known as Burn’s Supper, please book early as we can get quickly flooded with bookings, so as not to disappoint get in quick! 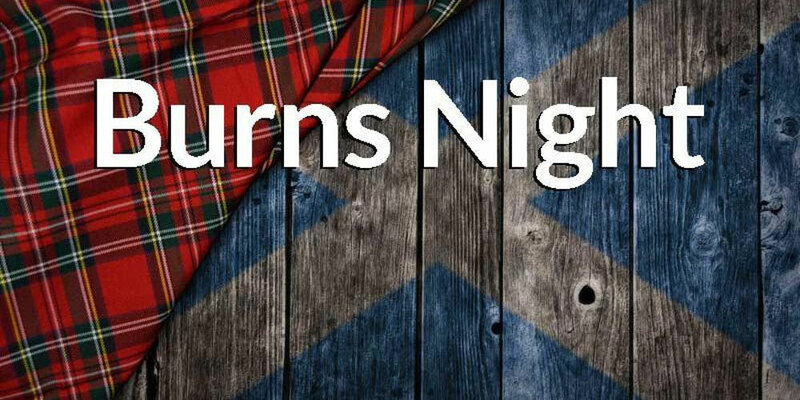 Burn's Night is a holiday celebrated in Scotland on January 25th in honor of the poet Robert Burns. 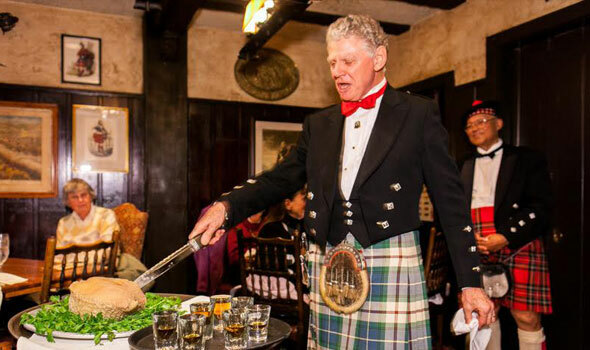 While this holiday is officially a Scottish holiday, many people all over the world celebrate it by hosting their own versions of Burn’s Supper. 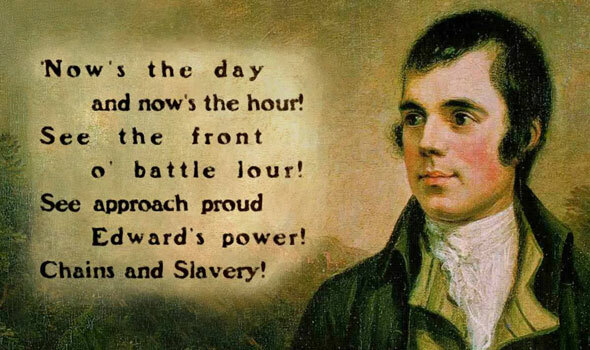 Robert Burns was a Scottish poet and lyricist which was born on January 25th, 1759 in Ayrshire, Scotland. He was regarded as a pioneer of the Romantic movement. He is not only known for his poetry but is also known for his original compositions. Although he died on July 21st, 1796, he gained enormous popularity in Scotland during the 19th and 20th centuries. 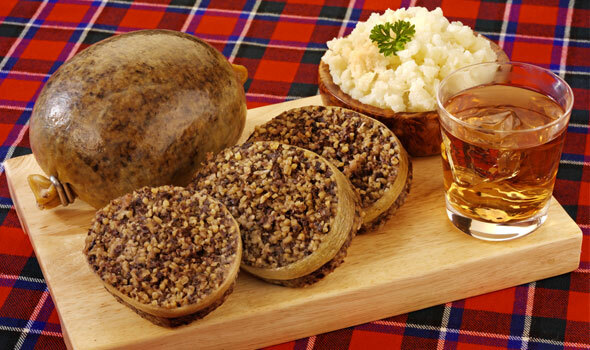 Burn’s Night can be traced all the way back to a supper held by the friends of Robert Burns on July 21st, 1801. They had gathered together on this day because it was the fifth anniversary of his death and they wanted to honor him. This first Burn’s Night was held at Burns Cottage. That year, the Burns Club was founded and a supper was arranged on what the founders thought was Robert Burn’s birthday–January, 29th. However, they then discovered records which showed Burn’s birthday was actually on January 25th. Since then, Burn’s Supper has been celebrated on that day. 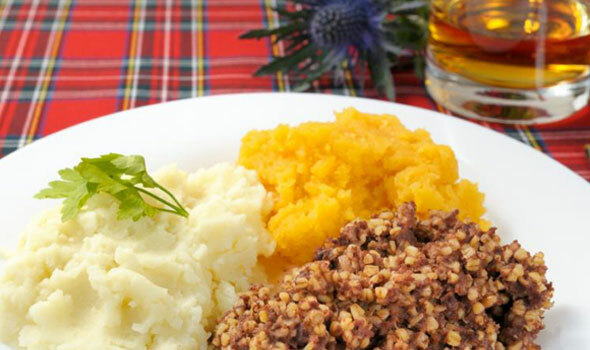 One of the traditional ways to celebrate Burn’s Night is with a Burn’s Supper. 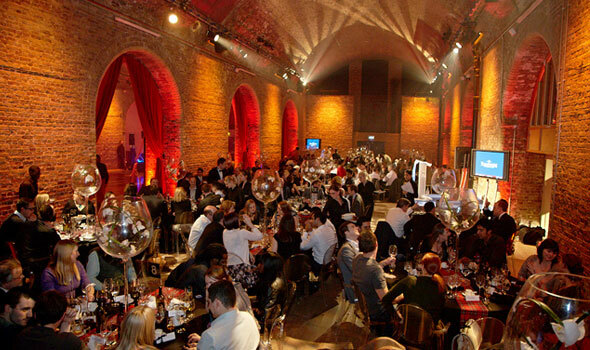 These dinners can be formal or informal and may include only friends or friends and family. 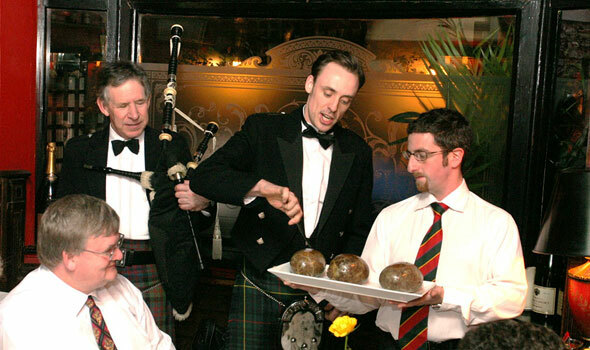 During this supper, ‘Selkirk Grace’ is recited as well as the ‘Address to a Haggis’. Whiskey and food are also main components of this supper. Some of the food which is served includes Cullen Skink, Haggis, neeps and tatties. Desserts often include oatmeal shortbread, whiskey caramels and marinated raspberries. "The Rusty Gun" have a Burns Night event each year.